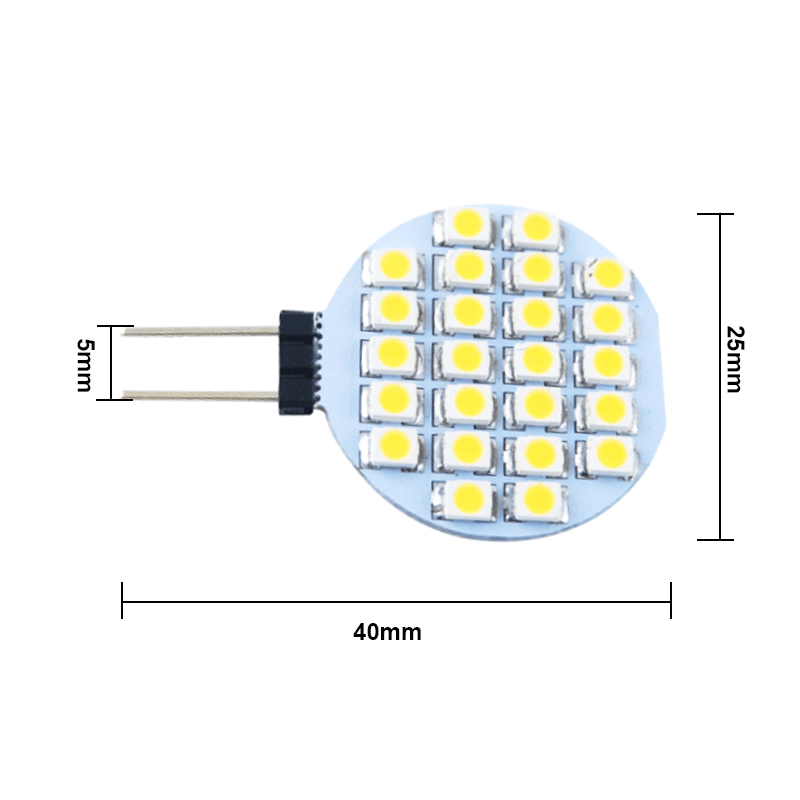 Up to 80 lm/W, a replacement for 20W MH floodlight. 90&deg; beam, ideal for floodlighting applications. Die-cast aluminum housing, polyester powder painted finish, corrosion resistant. Integrated cooling ribs for effective heat transfer. Tempered glass lens, frosted, producing a soft light with minimal glare. Wide AC input range, 100-240V AC, 50/60Hz. 5-year warranty offers peace of mind. High quality, high power, long lifespan!